Do I Really Need a Consignment..
Soo Sunny Park: Sculpting Art ..
Art aficionados at Gallery Diet in the Wynwood Art District. Each December, more than 50,000 art collectors, gallery owners and designers descend upon Miami, the go-to winter destination for the fine-arts community. 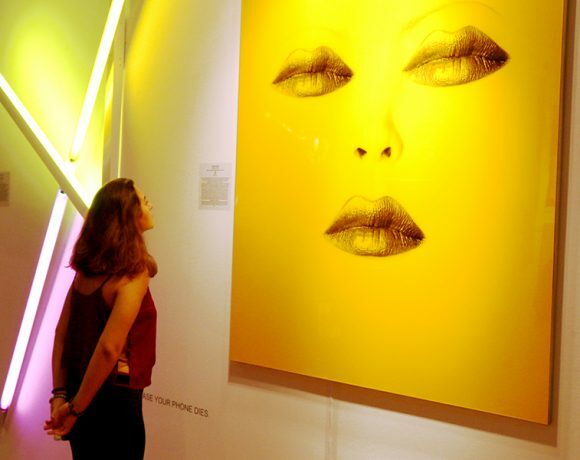 The city hosts more than 20 art fairs that month, from storied giants, such as Art Basel, Art Miami, Scope and Pulse, to boutique fairs, such as SPECTRUM Miami, Ink and Aqua. Amid all the excitement, the crowds and media tend to swarm the more show-stopping, eclectic artworks, just as car-show spectators are drawn to Porches, Lamborghinis and Maseratis. When it comes time to buy, however, most people favor elegant and affordable art. In the end, there aren’t all that many people who actually want to buy—or can afford—a giant $150,000 statue of, say, Donald Duck in Communist attire. By all means, visit the big, iconic art fairs that started it all. Art Basel, Art Miami, Scope and others offer extravagant eye candy, entertaining performance art and food for thought. But when it comes time to buy, more budget-conscious shoppers should head to the smaller galleries and art fairs. Must-see stops include Aqua, Nada, Pool, Verge, Overture Miami and, of course, SPECTRUM Miami. (As CEO of SPECTRUM, I’ll admit I’m a bit biased!). Wandering the maze of massive art fairs can sometimes feel overwhelming. 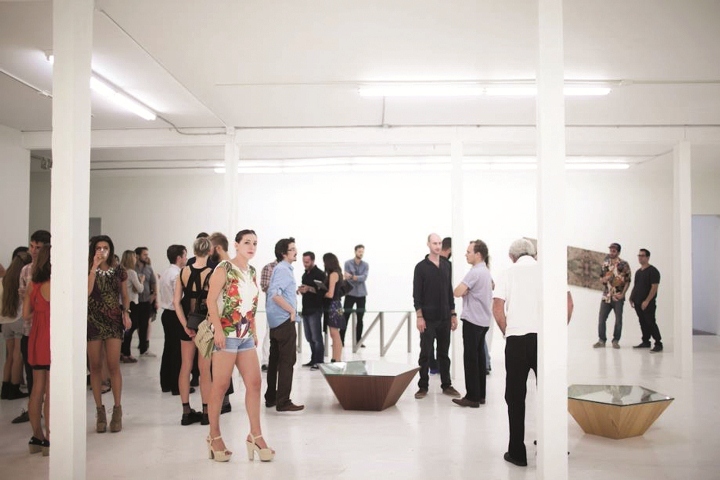 If you’re looking for smaller doses and more intimate settings in which to explore art, you’ll enjoy the smattering of galleries in the trendy Wynwood Art District. Complex magazine named Wynwood the sixth-most-stylish neighborhood in the world. It is home to more than 70 galleries, museums and collections. You’ll have a wonderful time exploring this artists’ haven, and you’re sure to meet some interesting new people. At an art fair or opening, artists and galleries exhibit only a small selection of their work. In many cases, they bring their higher-end items. If you really like a particular work, approach the artist, the gallery owner or publisher exhibiting the artist’s work and find out whether there are other pieces more in your price range. Ask whether the artist offers limited-edition, archival-quality reproductions of the work, as many artists do. If you can’t afford an artist’s large works, ask whether he or she also does smaller pieces. It never hurts to ask, and it gives you an opportunity to get to know the artist and learn about his or her inspiration, technique and larger body of work. A few more words to the wise: Before you head out, take photos of the space you’re planning to decorate, whether it’s your home, your office or a corporate setting. When making decisions about purchasing a piece, it helps to see whether your decor is a good fit. Above all else, favor a work that speaks to you in some way over one that might be just a passing fancy. Have fun! Eric Smith is the CEO of Redwood Media Group and Publisher of Art Business News.